NBC Local Media, the group behind 10 NBC O&O Web sites, including NBCNewYork.com and NBCChicago.com, has scored a big win in terms of traffic. Page views are up 32 percent across the network of sites and unique visitors is up 20 percent. Page views per visit have increased 33.3 percent and total visits per month grew 15 percent (all of this data is comparing August 2009 to August 2010). NBC Local Media began rolling out these updates less than two years ago and the strategy seems to be paying off. That strategy, incidentally, is fueled heavily by social media and interactivity. Not only can stories be shared via Facebook and Twitter streams, but the sites also make use of a “mood” feature for readers to share their reaction to a story — furious, thrilled, sad and other emotions. The NBC O&O Web sites used to be powered by Internet Broadcasting, a company that still backs the Web sites of many TV stations nationwide, including, in many case, multiple ones in the same market. 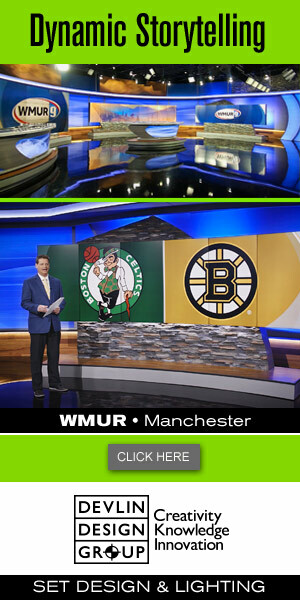 The NBC Local Media revamp of the Web site hasn’t been without tweaks however. 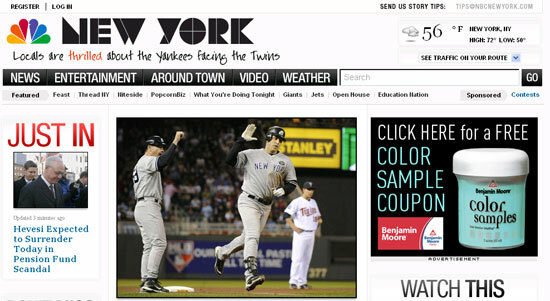 In July 2009, the sites were revamped with a cleaner look that also added a unique type treatment to the header (NewscastStudio readers, by the way, were “furious” over the typeface in a poll that ran around the time of the debut).